Garaventa Lift Ontario has the accessibility solution for you. With service centres in Victoria, Kelowna and Greater Vancouver we specialize in the supply, installation and service of accessibility lifts, seatlifts, home elevators and limited use limited application elevators. We have service centers in Markham and other cities around Ontario. Garaventa Lift Ontario has the accessibility solution for you. 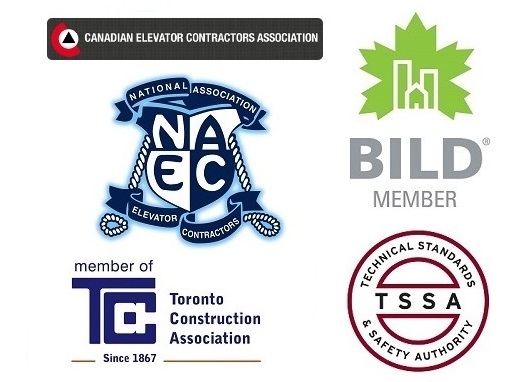 With service centres in Markham and around GTA we specialize in the supply, installation and service of accessibility lifts, seatlifts, home elevators and limited use limited application elevators. Garaventa provides sales, installation and service for home residential and commercial elevators and wheelchair lifts in the following areas: Ajax, Aurora, Brampton, Brock, Burlington, Caledon, Clarington, East Gwillimbury, Georgina, Halton Hills, King, Markham, Milton, Mississauga, Newmarket, Oakville, Oshawa, Pickering, Richmond Hill, Scugog, Toronto, Uxbridge, Vaughan, Whitby, Whitchurch-Stouffville and all other cities in Ontario.